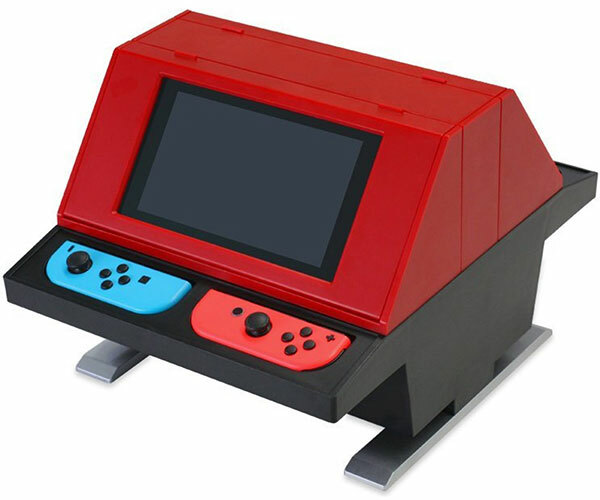 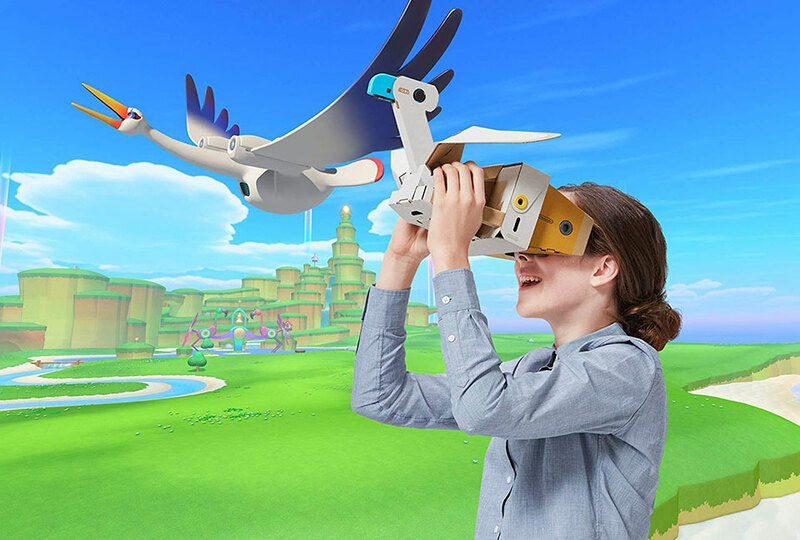 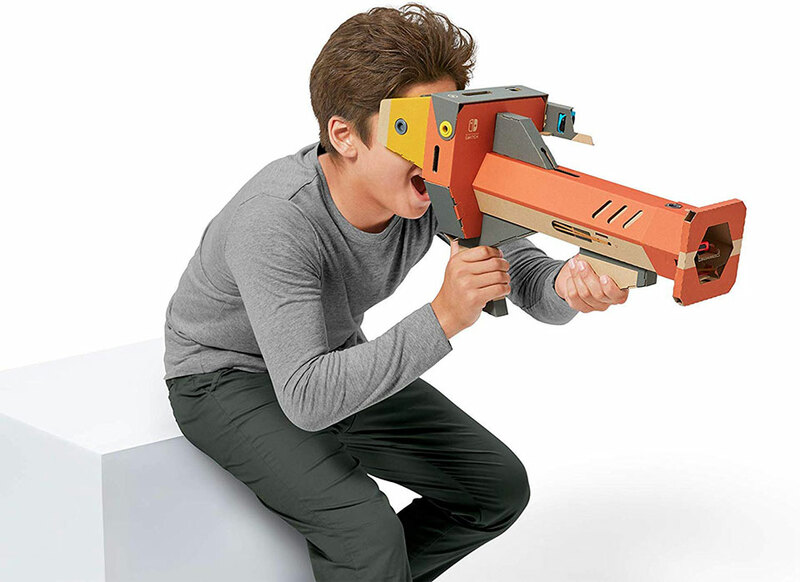 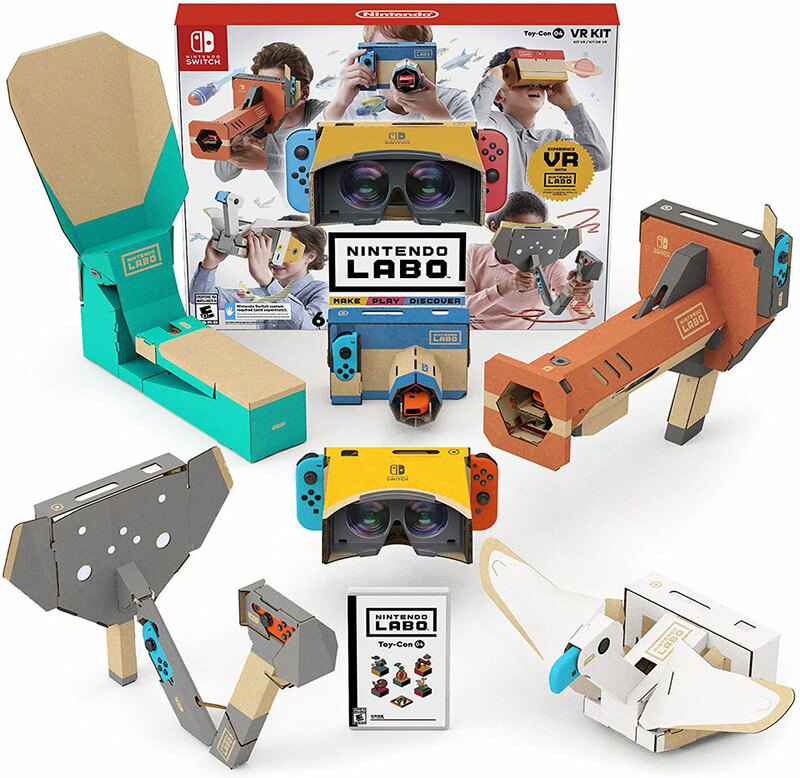 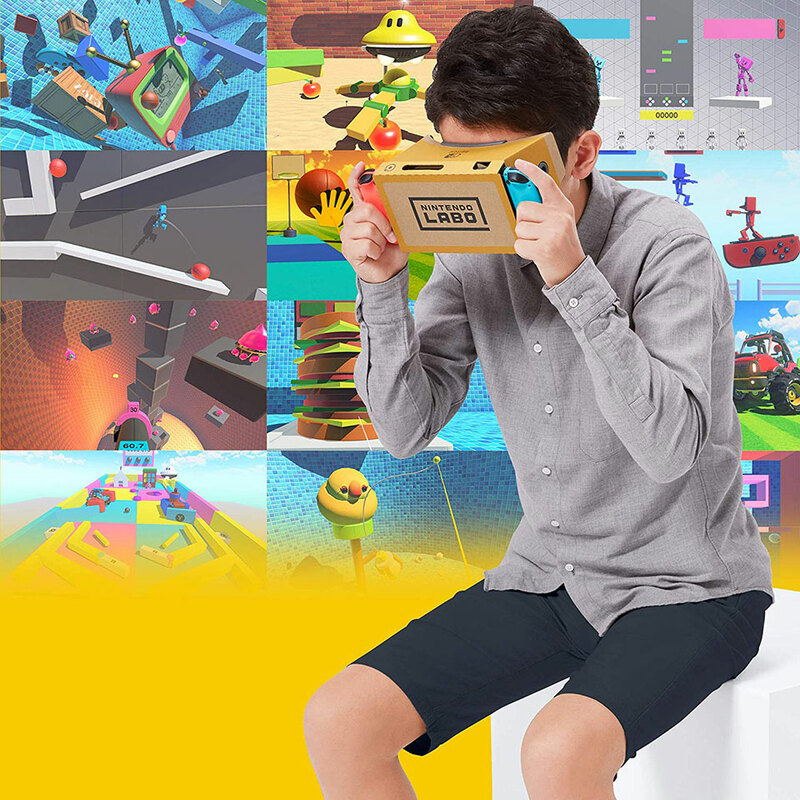 The newest set of Nintendo’s cardboard toy kits brings affordable virtual reality to the Switch. 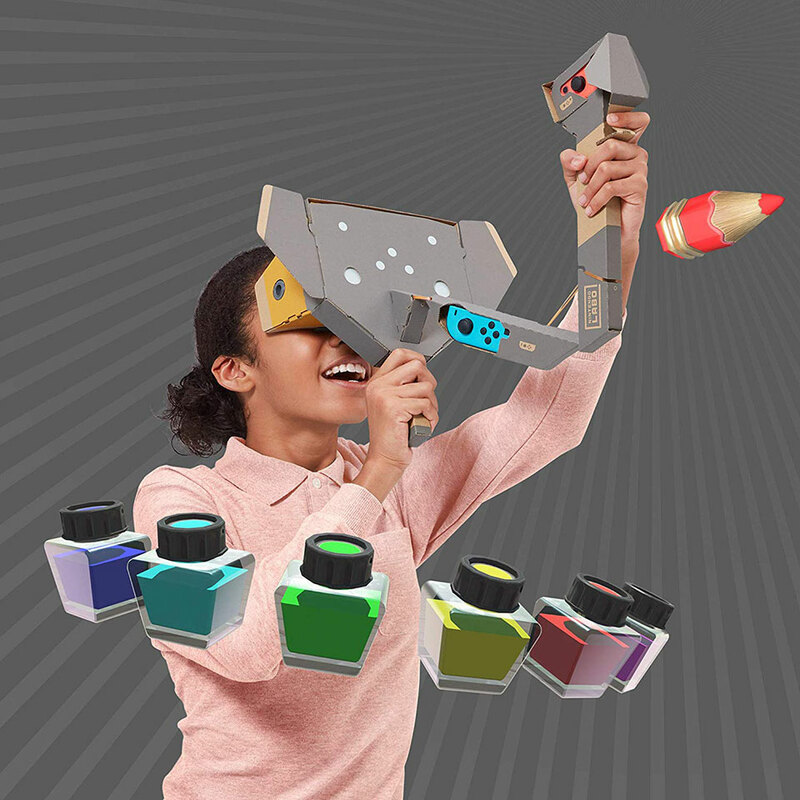 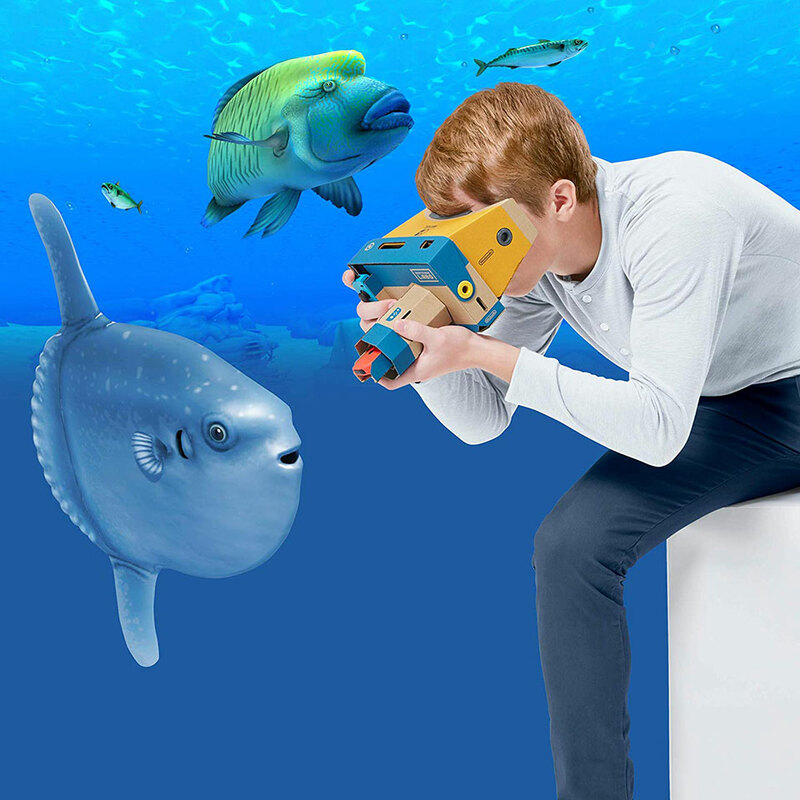 The VR kit gives you goggles and five accessories. 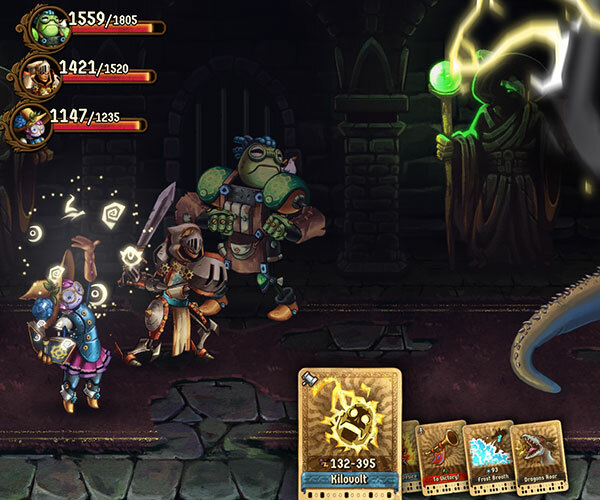 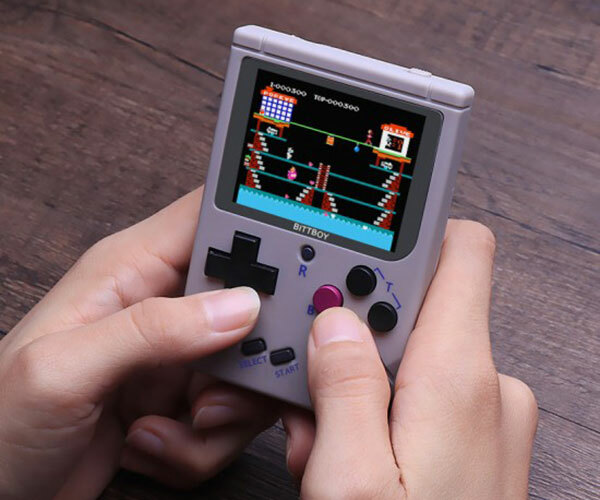 Use these to play dozens of mini-games and even to make your own interactive experiences.